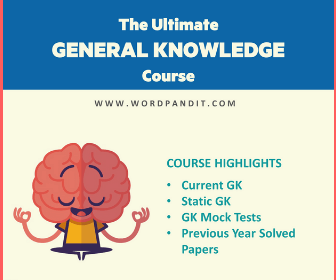 This section of Wordpandit has one simple objective: to help you with your General Knowledge needs for various competitive exams. 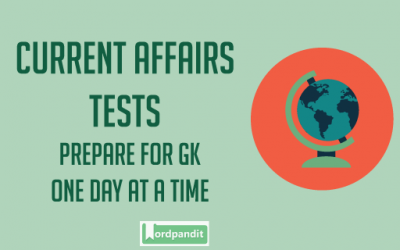 From Current Affairs to Static GK, we cover the complete set of GK needs. 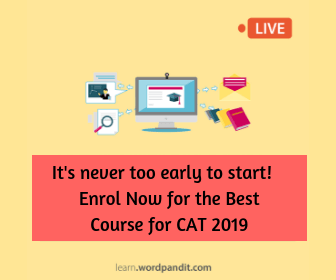 Study the ‘Wordpandit Way’, absolutely free! Our extensive and multiple GK sections help you learn facts and figures in a breeze and are perfect for your exam needs. Don’t worry about updates. We are there for you with our updates for the latest news and events that take place around the globe. Need to discuss something? You can always leave a comment on the website or even better, drop us a mail. 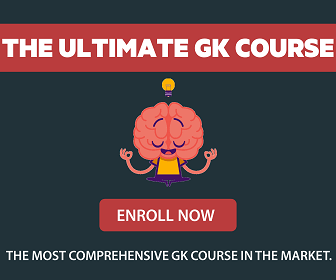 Looking for some static GK tests? We have them for you. Wordpandit has been built keeping your needs in mind. The best test prep experts have combined to provide the best resources. The most important thing: Wordpandit has been made with a lot of love. We do our absolute best to provide the best free prep available. Awesome content is a key to success, we make sure we provide with you the best and effective learning material. Archive for Current Affairs Tests available. Archive for Facts of the week for the complete year available. And we are adding more. And we add 150 more every month. This is only one section of Wordpandit.